In the US and France, you can expedite your path to citizenship through military service. As you can probably tell by reading my blog, I’m a citizenship geek. The other day, I was in an embassy to give a visa interview, and they asked me if the passport I gave them was the only citizenship that I had. I, of course, said no. They asked how many citizenships I had, and when I told them, they were perplexed. Why on Earth would I have so many citizenships? While I’m all about going offshore, tax planning, and living a global lifestyle, the truth is that I’m a nerd. I geek out on the idea of citizenship. I love learning about how it works in different countries and about how you can get it. I’ve written quite a bit about standard ways to get citizenship. Some countries allow you to become a citizen by investing in real estate or government bonds, or you can move to the country and naturalize. However, there are plenty of nontraditional ways to get citizenship, too. One option that I often suggest is moving to Latin America. The cost of living there is generally low, and it’s easy to enroll in school, get a job there, or bring in enough money online to qualify for residence. While you’ll need to go through the naturalization process, there are plenty of Latin American countries that will happily let you in. However, there’s also a less traditional option for young people looking to get a second passport without the high cost of citizenship by investment – getting citizenship through military service in the US or France. Citizenship through military service is a great option for the right person. People who like the idea of camaraderie in the military and are willing to put in the time to serve might find this an easy way to get a second passport. It’s also a valuable option if you want a high-quality passport at a low cost. 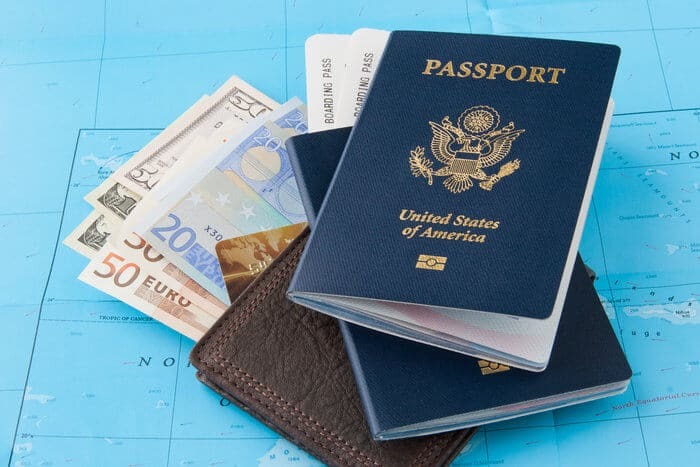 A US or French passport will get you further than a Costa Rican or Paraguayan one can, but it’s much easier – and less expensive – to naturalize in Latin America than in countries with top-tier passports. This option certainly isn’t for everyone. Not all citizenship-seekers are cut out for the military – myself included. I like my Starbucks, and I enjoy shopping for nice clothes. When I was a teenager, I made my friend Jimmy drive us down to the Ritz Carlton so we could hang out in the lobby and feel fancy. I’m not military material – that’s for sure. However, if you’re young and willing to put in the time and effort, getting citizenship through military service is an inexpensive way to get fast-tracked to naturalization. 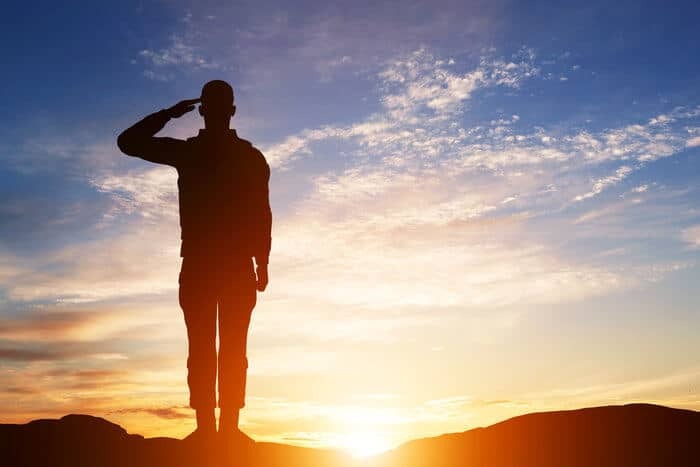 In this article, we’ll take a look at how to get citizenship through military service in the US and France as well as whether you should consider these options in your global strategy. Becoming a US citizen is notoriously difficult. Even after you’ve spent years getting your green card, you still need to wait for another five years before you can even apply for citizenship. If you join the US military, you can expedite that process tremendously. In fact, you can apply for citizenship after just one year of service. However, you can’t just travel to the US on a tourist visa, sign up for the military, and get a US passport in just one year – there’s a bit more to the process than that. Who Can Qualify for US Citizenship Through Military Service? If you want to earn US citizenship through military service, then you first need to qualify for enlistment in the US military. As a general rule, you need to have established permanent residence in the US to enlist, and you need to be able to speak, write, and read fluently in English. 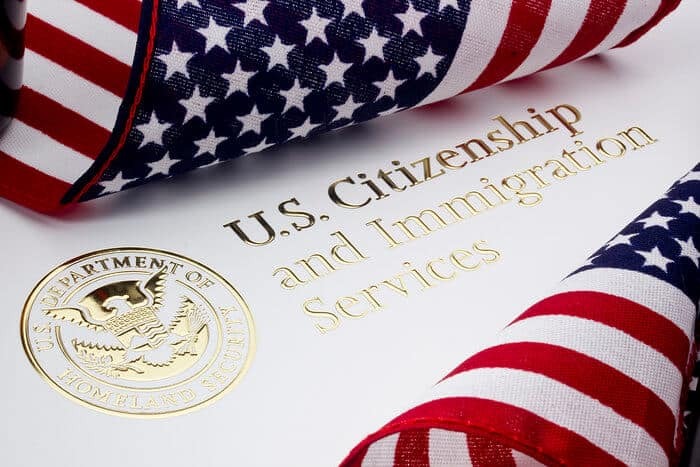 While some exceptions can be made if you have high-value skills, such as medical training, you generally need to have your green card to be eligible. You also need to meet age requirements for enlistment, which vary among different branches of the military. The Coast Guard doesn’t accept anyone over the age of 27, but the Air Force will accept enlistees as old as 39. Once you’ve met those requirements, you also must achieve a passing score on the Armed Forces Qualification Test, and you must meet particular health and fitness standards. Although military service can expedite your path to US citizenship, you need to be a US permanent resident to be eligible. Qualifying for enlistment in the US military is thus one of the more difficult parts of obtaining US citizenship through military service. You’ll need to go through the lengthy process of becoming a US green card holder, and you’ll need to ensure you’re mentally and physically fit for service in the US military. Once you successfully enlist in the US military, you must remain enlisted for one full year before applying for naturalization, and you must apply during your enlistment or within six months of honorable separation. In certain circumstances, you may be able to apply sooner if you served during a period of hostility. Fortunately, the process for applying for US citizenship through military service is rather easy once you’ve enlisted and served. Holding lawful permanent residence in the US. You’ll also need to pass the US citizenship test, which tests your knowledge of US government and US history, and you’ll need to deal with some bureaucracy during the application process. For the most part, however, the process of getting US citizenship is fairly straightforward once you reach the application stage. You will need to spend some time studying for the citizenship test, but for the most part, you’ve already met most requirements if you’ve successfully enlisted. Who Should Get Citizenship Through Military Service in the US? Although getting citizenship through military service in the US is a great way to expedite the citizenship process, it’s not the best option for everyone. First, you’ll need to establish permanent residence in the US before you can even join the military. While there are many ways to do this, they usually require spending a substantial amount of time in the US, and approval for your green card can take up to four years. Additionally, if you want to become a US citizen, then you should want to live in the US full-time. Not only is the process of becoming a US citizen lengthy, but it also drastically impacts your taxes. As a US citizen, you will become part of a system of citizenship-based taxation. You can learn a bit more about that here, but to summarize, citizenship-based taxation means that you will need to file income tax with the US government each year regardless of whether you actually live there. Because the US tax net is so difficult to escape, becoming a US citizen is only worthwhile if you plan to actually live there. If you want to get US citizenship through military service, you should want to live in the US full-time. Finally, getting US citizenship through military service requires time and effort. To even enter the US military, you will need to pass a series of exams to test your mental and physical capabilities, and when you enlist, you will undergo intense training even for non-combat positions. 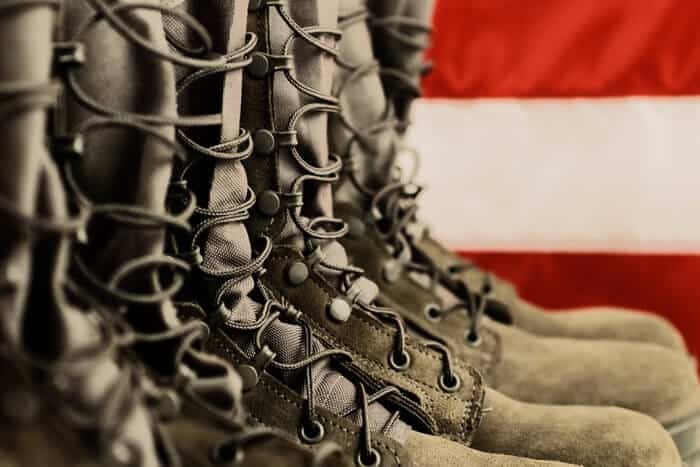 If you aren’t sure if the rigor and structure of the US military are right for you, then you may not want to pursue citizenship through military service in the US. Although getting US citizenship through military service is fairly straightforward, it’s not the most attractive option for everyone. 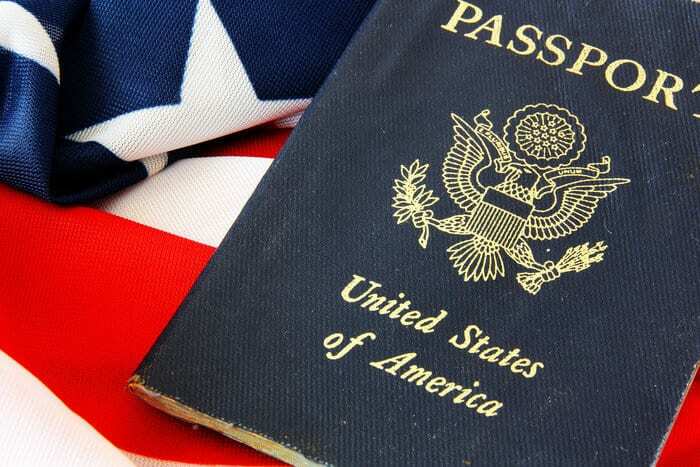 US citizenship permanently ties you into the US tax system, and aside from a US passport, it doesn’t come with many of the benefits that other developed countries have, such as free healthcare and education. Fortunately, if US citizenship doesn’t sound very appealing, you can still get citizenship through military service in France by serving in the French Foreign Legion. Unlike the US, France uses residential taxation, which allows citizens to exit its tax system without renouncing their passports. France also has more extensive social services, and it’s a member of the EU. Since it’s a more attractive passport, however, it’s a bit harder to get through military service. Who is Eligible to Join the French Foreign Legion? Unlike the US military, you don’t need to be a resident of France to join the French Foreign Legion. In fact, you can join even if you’ve never visited the country before. However, while you don’t need to worry about establishing residency before enlisting, the requirements for enlistment are remarkably strict, and women are excluded from joining the French Foreign Legion. The French Foreign Legion isn’t your typical military unit. It’s a highly-trained special operations unit, so its enlistment standards are much stricter than those of the regular French military. Therefore, when you apply for enlistment at a Legion recruitment center, you will undergo a series of both physical and mental tests to determine whether the Legion considers you fit for service. All recruits must have a BMI between 20 and 30, and they must be able to pass a series of physical fitness tests. They also must meet certain medical and psychological requirements to join. These tests can take up to three weeks to complete, and the vast majority of applicants do not even qualify for training. The French Foreign Legion is a highly specialized military unit, so it sets high standards for its recruits. Those who make it past recruitment must then undergo an intense, four-month-long basic training, which includes an initial 31-mile, two-day march as well as a 75-mile, three-day march. Trainees must also learn at least 400 words in French before officially joining the French Foreign Legion. If you can meet the Legion’s rigorous standards and survive basic training, then you have a shot at getting French citizenship through military service. If you have what it takes to join the French Foreign Legion, then you’ll be on track to get citizenship through military service in France. To be eligible to apply, you’ll need to have served honorably in the French Foreign Legion for at least three years, and you must serve under your real name and have no problems with the authorities. Once you are eligible to apply, you must then submit an application for naturalization to French authorities. Although your military service allows you to waive residency requirements, you will still need to pass an interview to determine your language skills and knowledge of French society. You will also need to demonstrate good character. During your service, however, you should be able to establish good character, and you’ll likely acquire most of the language skills and other knowledge required to become a French citizen. Who Should Pursue French Citizenship Through Military Service? If you want an EU passport through military service, the French Foreign Legion is an attractive option if you can meet the high bar for recruitment. French citizenship has plenty of practical benefits, including EU citizenship. It’s one of the best passports in the world, and as an EU passport, you have unfettered access to live and work in most other EU countries. France also has an extensive network of social services available to its citizens, such as universal healthcare. Additionally, France uses a residential tax system, so if you decide to leave the country, you can keep your passport even if you exit the country’s tax system. 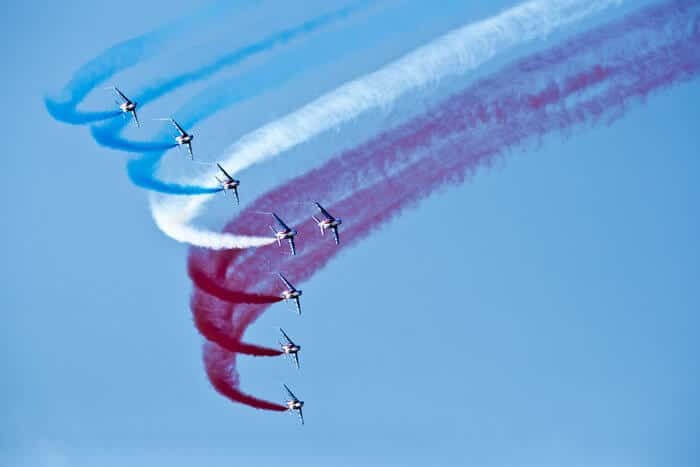 French citizenship thus has plenty of attractive benefits, but to earn them through military service, you’ll need to be prepared to work incredibly hard. Although joining the French Foreign Legion gives you a clear path to French citizenship, serving as a legionnaire requires extreme physical and mental fortitude. Although it’s no longer the romanticized respite for wayward men around the world, serving in the French Foreign Legion is not for the faint of heart. 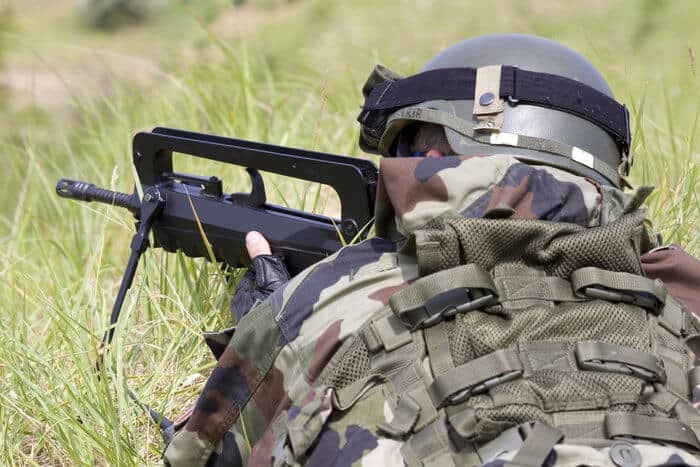 The French Foreign Legion is essentially a special forces unit, so legionnaire training is far more intense than most military basic training. You’ll have to be physically and mentally prepared for grueling workouts, intense climates, and long marches. Even if you make it through training, actually serving in the Legion is equally as intense. Therefore, if you want to get French citizenship through military service, you’ll need to be up to the challenge – if you can qualify for recruitment in the first place. Obtaining citizenship through military service can be an attractive option for someone who wants a high-quality passport without the hassle of full naturalization and without the cost of citizenship by investment. However, it’s not as easy as it sounds. Enlisting and serving in the military isn’t the right choice for everyone, and you need to meet certain standards to be eligible for service. Joining either the US military or the French Foreign Legion is no easy task. The French Foreign Legion is notoriously selective, so only a small percentage of applicants even make it to training. The US military’s standards aren’t as high, but you need a US green card to join. 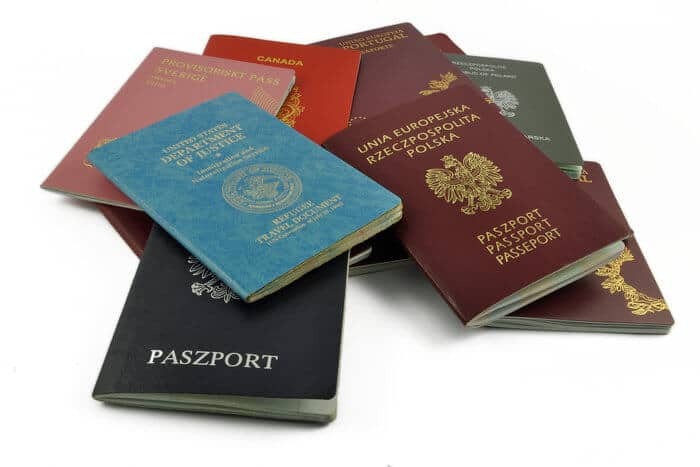 Therefore, unless you’re in dire need of a top-tier passport or have a strong desire to join the military, there are better ways to get a second passport. For the right person, however, citizenship through military service can be a great way to start building a passport portfolio.